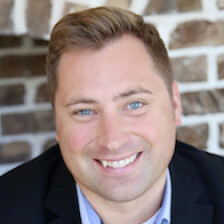 Based in Kelowna, BC, Canada, Geordie Carswell is an established entrepreneur and marketer specializing in lead generation, conversion optimization and ecommerce. As founding CEO of ecommerce and marketing platform Revenuewire Inc, Geordie oversaw the bootstrapped development of the entire ecommerce platform, taking revenues from $0 to over $51 million in under 18 months. In 2009, in partnership with Aaron Wall of Seobook.com, Geordie launched the PPCblog.com pay-per-click advertiser training program, teaching over 300 PPC managers how to maximize their Google Adwords marketing efforts. In addition to logging over 1,500 hours of one-on-one PPC coaching, Geordie was an active affiliate marketer managing his own multi-million dollar Adwords spend while still maintaining ROIs of over 50% in ultra-competitive verticals. In 2010, Geordie co-founded PC Helpsoft Inc, a consumer utility software firm that was quickly acquired in 2011 by Avanquest Software S.A. 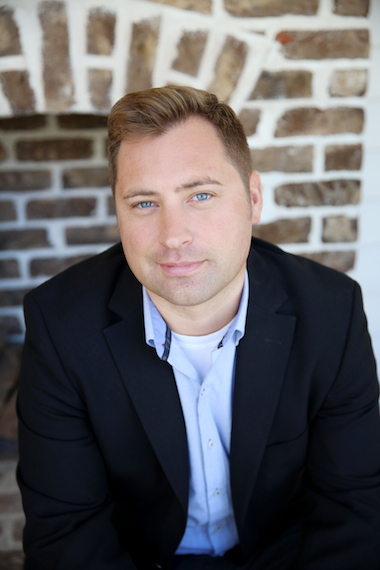 These days, Geordie spends his time consulting on global B2B marketing campaigns, primarily in enterprise IT. Among other engagements, as a partner in Actual/Tech Media LLC, Geordie helps develop content marketing strategy for Fortune 100 companies around the world. To Prize or Not to Prize…Should You Incentivize Your Lead Gen Efforts?